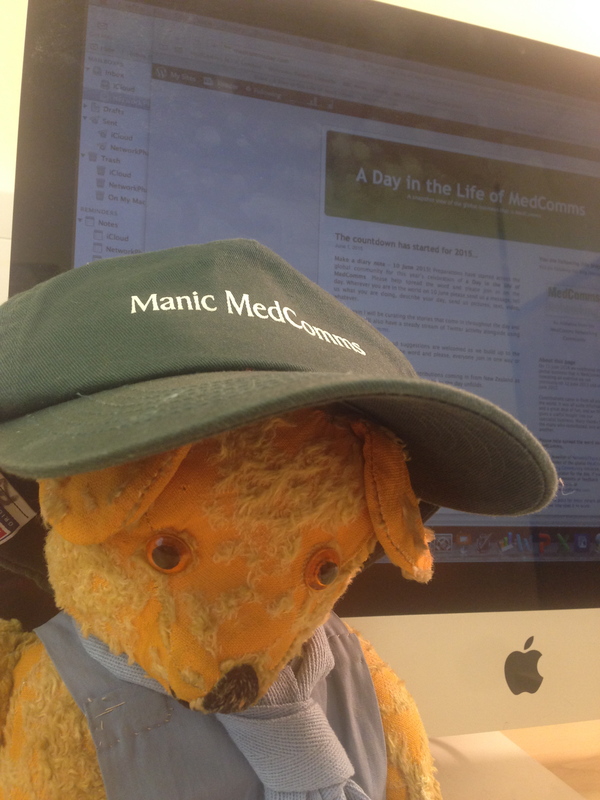 In an hour or so, midnight will strike in New Zealand and A Day in the Life of MedComms will formally start on 10 June 2015. As in past years I’ve no idea at this stage, frankly, what’s going to happen. Hopefully we’ll see contributions appearing here throughout the day as time zones switch on and off and we’ll see news and insights and photos and more coming in which will show the busy working world that is MedComms, as it happens. For now I’m going to be testing a few things here so my apologies if you spot anything odd happening on these pages. Hopefully it will all straighten out as we get in to our stride. This entry was posted on June 9, 2015 at 12:18 and is filed under Administration. You can follow any responses to this entry through the RSS 2.0 feed. Both comments and pings are currently closed. How exciting. Good luck, Peter. We’ll be in touch tomorrow. Receiving you loud and clear in Trinidad…will join in tomorrow when the 10th reaches us.